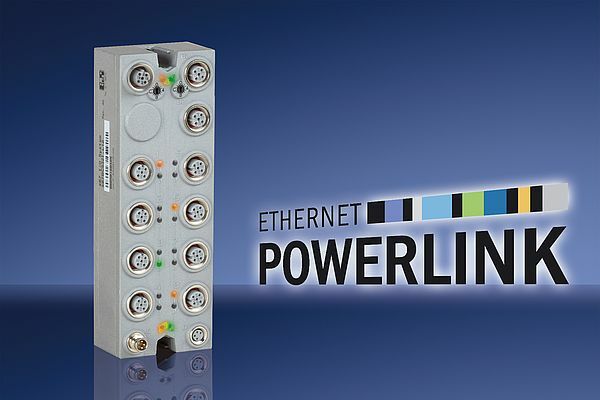 Suitable for any automation application, the POWERLIK X67 bus controller from B&R is equipped with 12 digital channels that can be configures as either inputs or outputs. Protected to IP67 standards, it can be adapted to any task. An analog channel for 0 to 20 mA further expands application possibilities. The freely configurable input filter provides additional flexibility for project implementation. Furthermore, one input can be used as a counter input as an event counter. All connections are designed for M12 standard plugs. Two network connections allow for daisy chaining. Thanks to a remote backplane, the bus controller can be expanded to include additional X67 or X20 modules over long distances.